Note: In case you do not receive an answer from us within a reasonable period of time, please make sure our e-mails have not been stopped for some reason by your spam filter. Please provide alternative contacts such as fax/phone numbers. 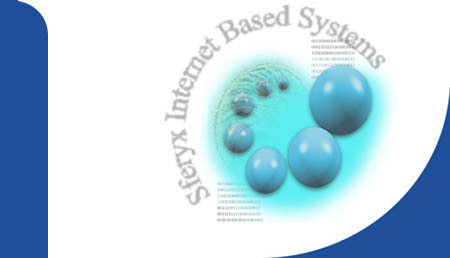 To become a Sferyx reseller please contact our sales department at sales@sferyx.com.